The Cottonwood Hotel is the closest historic hotel lodging near Sedona, offering unique accommodations located in a small old west downtown setting. Do you prefer to be away from what some call tourist traps, heavy traffic, and a commercialized proper and not want to spend all of your money on resort lodging? Then stay in Old Town, Cottonwood Arizona. Listed on the National Historic Register of Historic Places, in the Cottonwood Commercial Historic District, stay at the Cottonwood Hotel where John Wayne romanced while filming in Sedona. This Old Town location offers restaurants, cafes with outdoor courtyards, wine tasting rooms, pubs, rare Verde River Greenway Riparian, horseback riding, hiking trails, biking, birding, Dead Horse Ranch State Park and more all within walking distance. The Tuzigoot National Monument (Indian ruins) overlook the Old Town area and just a short drive to all of Sedona area attractions. 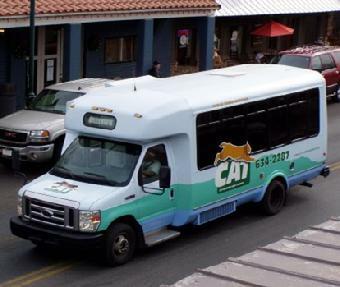 There is even a shuttle to Sedona and back to Cottonwood. Just 16 miles away, we may be the Sedona Hotel Deal you are looking for. 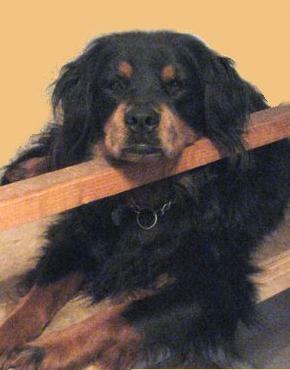 We are by no means a cheap hotel, but we are less the price than Sedona hotel and motel rooms. Sedona is close enough for a day trip or a few hours. The Cottonwood Hotel will supply maps, directions, info on the best hiking trails, vortexes, or anything else that we may have reference to the beautiful red rock attractions, Oak Creek, and things to do when exploring Sedona. We will turn you on to all of the hot spots, favorite restaurants and more. We also offer personal tours to the Sedona's vortexes. Stay for a weekend, a night or two in our historic boutique hotel or extend your stay for your holiday vacation rental in one of our well-appointed deluxe rooms or apartment style Suites’. 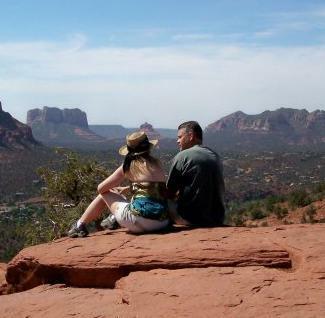 ♥ Sedona Self-Guided Drive Tour ***Check it out. This is GREAT! Get the FREE map here or purchase their CD/DVD. Check out more details on traveling-without-a-car once you are here. 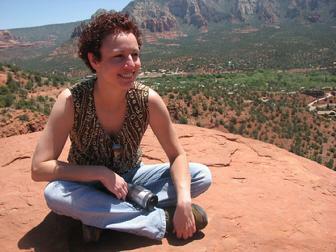 Sedona Resorts: Below is my recommendations for staying in Sedona. For those preferring to be pampered and are okay with spending $300-$400 a night on accommodations, my choice is the L�Auberge de Sedona. A beautiful rustic setting down on the banks of Oak Creek in the heart of Sedona�s legendary Red Rock country lies this legendary oasis of tranquility and romance. The L�Auberge Restaurant on Oak Creek is an unforgettable setting where you can savor an award-winning cuisine along with their world class selection of wine. You can also renew both your body and spirit at the Spa at L'Auberge with a myriad of indulgent therapies, calming touches and fragrant aromas. It all depends on what you are looking for and of course the dollars you are willing to spend or have for your lodging budget... There are also many commercial traditional hotels and motels in between... But you will not find anything, quite like the Cottonwood Hotel. Sedona, Cottonwood, Jerome, Verde Valley Map below. Lovely Cottonwood is just a bit further along than Sedona town and it's well worth it to miss the tourist trap and enjoy an unspoilt bit of this lovely part of the country. The hotel owners are friendly and go out of their way to ensure your stay is enjoyable. If you're fed up with the chain hotels and want a more genuine US experience, this is the one for you. Old Cottonwood is a lovely little town with charming restaurants and cafe's and well located for visits to historical Jerome and Montazuma's Castle. Enjoy! Away from the tourist traps - here is an original hotel with heart and style. We stayed three nights in Cottonwood hotel - 2 more than originally planned. Karen is a wonderful hostess and gave us great advice about where to go for hiking, sightseeing and dining. The best thing about this hotel is that it is original and homey. If you want widescreen large plasma tv and king size beds then this is not the place for you. But if you want a real Arizona experience then try Cottonwood hotel.